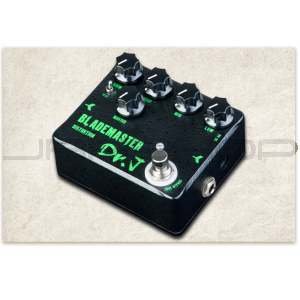 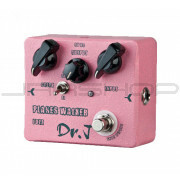 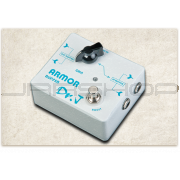 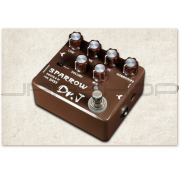 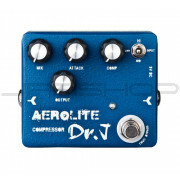 Dr J designed the Blademaster high-gain distortion pedal especially for metal . . .